Cannabis history is being made once again in Colorado as the worlds of live music and social consumption come together under one roof. 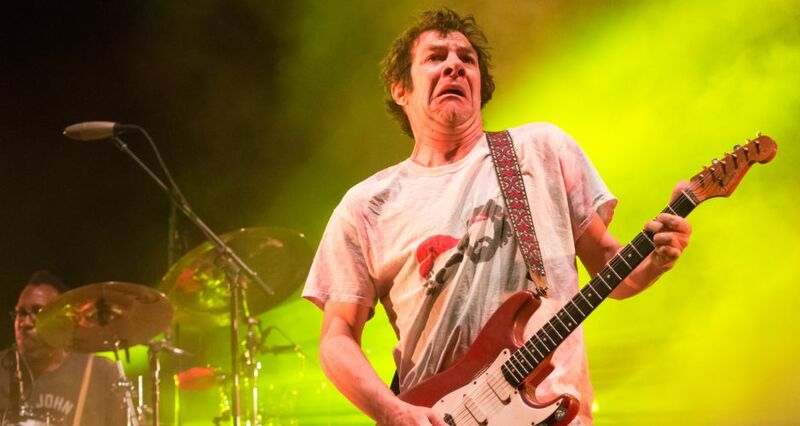 Master guitarist Mickey Melchiondo, better known as Dean Ween of the rock band Ween, has partnered with Vape N Play in downtown Denver to create a space friendly to both live events and legal cannabis use. 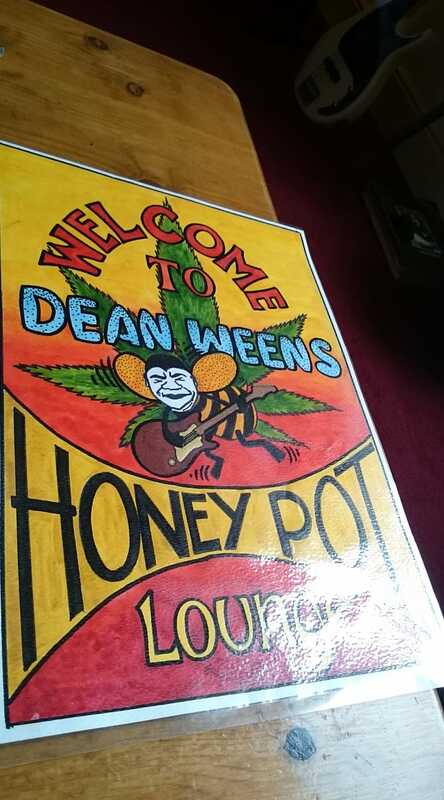 On April 6th, Dean Ween’s Honey Pot Lounge will open to the public. April is opening month for the HPL, and it’s already a happening joint. 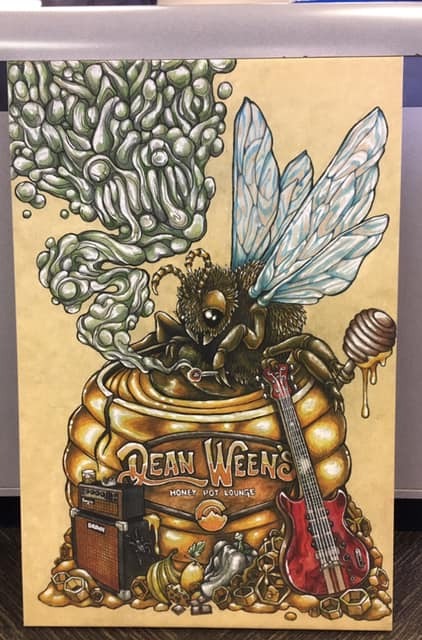 Through social media, the staff have been giving updates, sharing photos, and even inviting fans to submit cannabis and Dean Ween-inspired artwork for the walls. The lounge has also been announcing special events such as the Cartoons & Cannabis Cereal Jam every Saturday morning, and the Game of Bones Viewing Party on April 14th. The most revered party of all, however, is the Puff Ball with Dean Ween Group and The Color Red All-Stars. 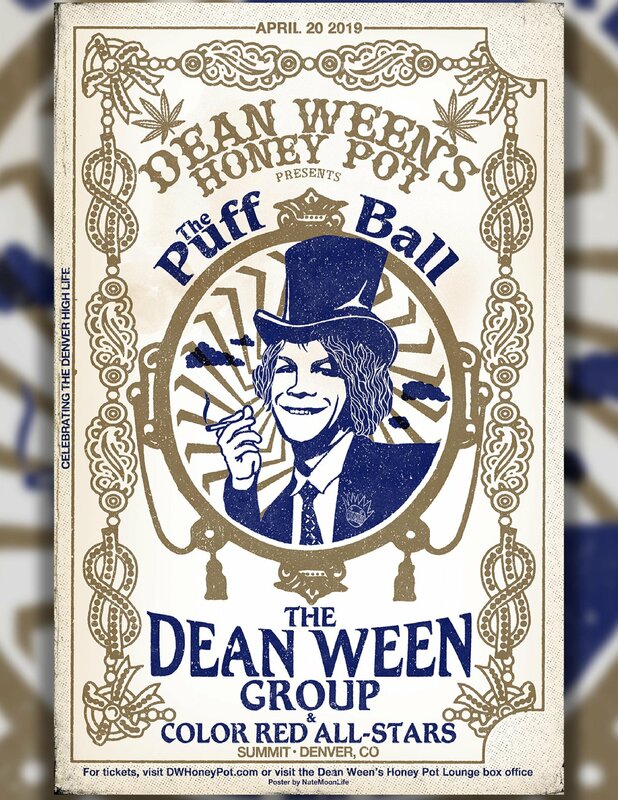 Presented by HPL, but taking place at the Summit in Denver (no doubt for attendance reasons) the ball will take place on the mother of all weed holidays, 4/20. Tickets and VIP packages are still available on the Honey Pot Lounge Website.